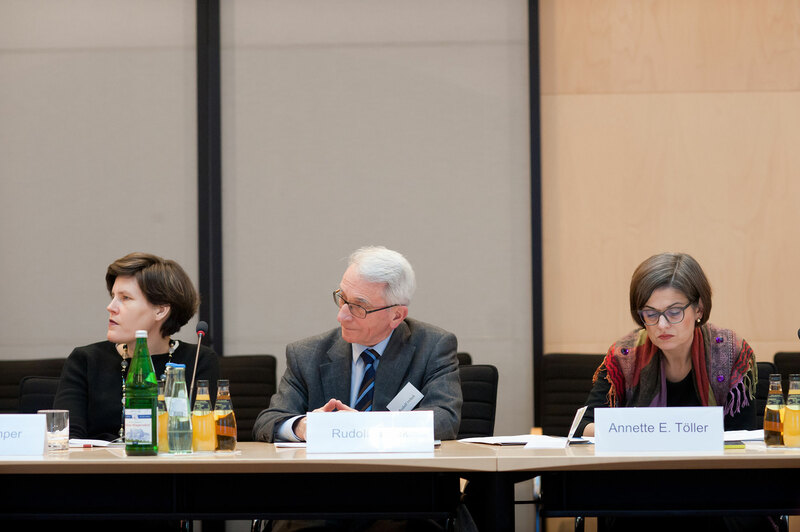 On January 19-20, 2017, the Forum gathered an eminent group of German and international experts to analyse the current state of Germany’s federal system and to provide an outlook towards the future at a two-day conference hosted by the German Bundesrat. 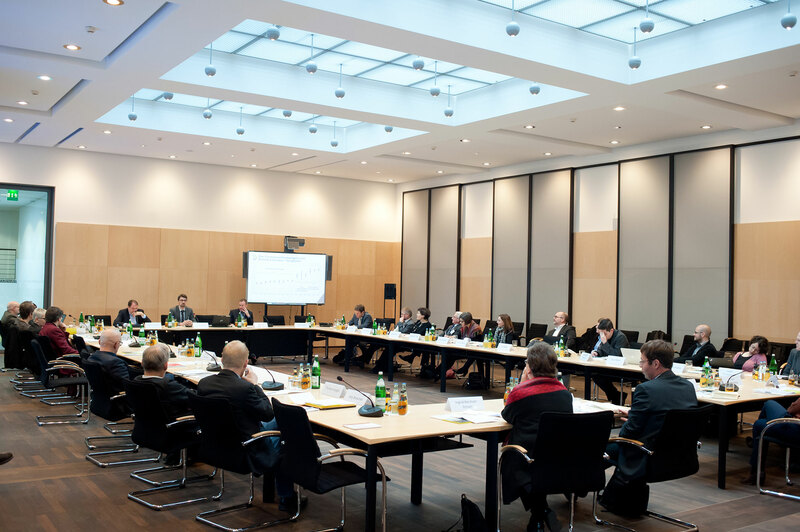 The Bundesrat is Germany’s chamber representing its 16 states, or Länder, as they are called. 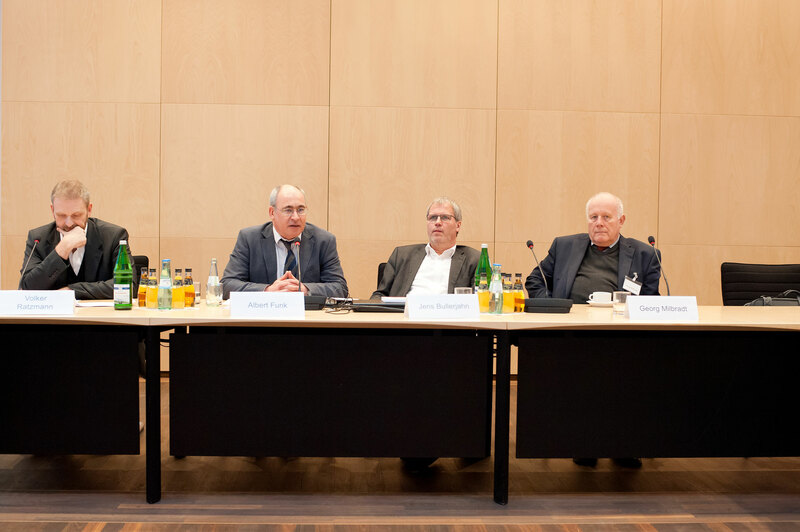 The conference, entitled “The current state and future of cooperative federalism in Germany” was jointly organized by Felix Knuepling from the Forum, Prof. Sabine Kropp from Free University of Berlin and Prof. Arthur Benz from Technical University of Darmstadt. 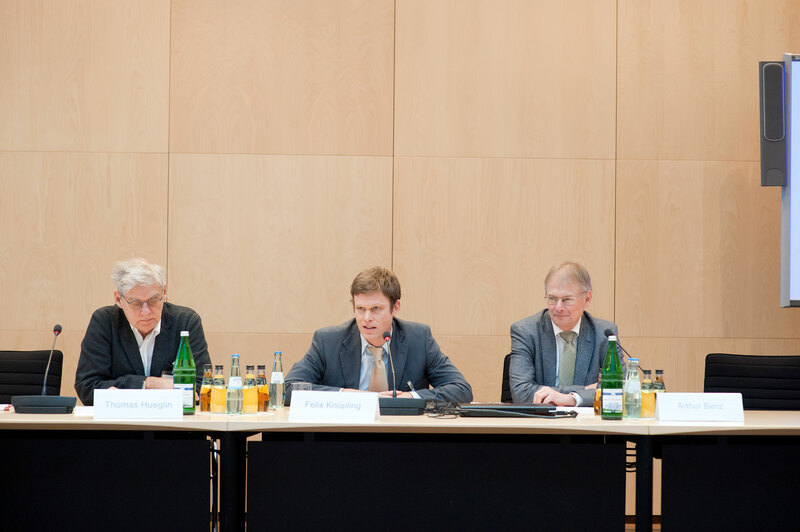 Support was provided by the Bertelsmann Foundation. 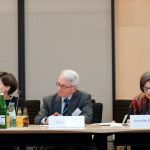 In the last decade, Germany has witnessed three major constitutional reforms which affected the country’s federal structure. 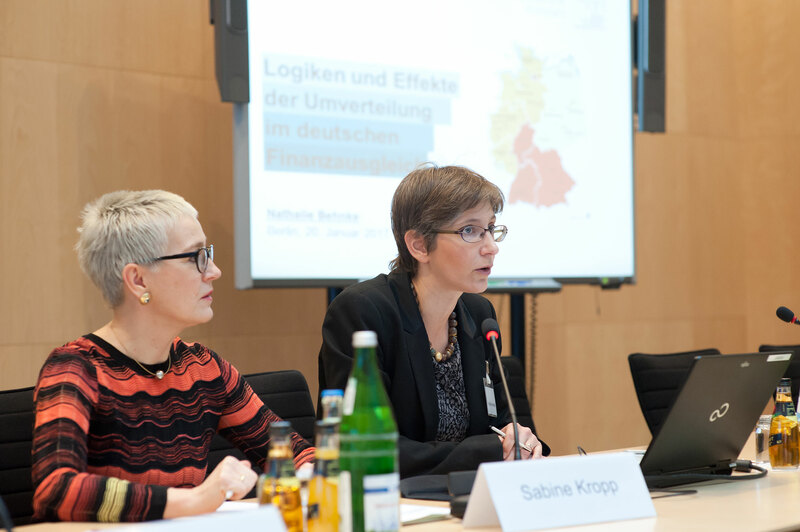 In 2006, following the work of a noint “Federal-Länder Commission”, the division of competencies between the federal level and the Länder were reformed. 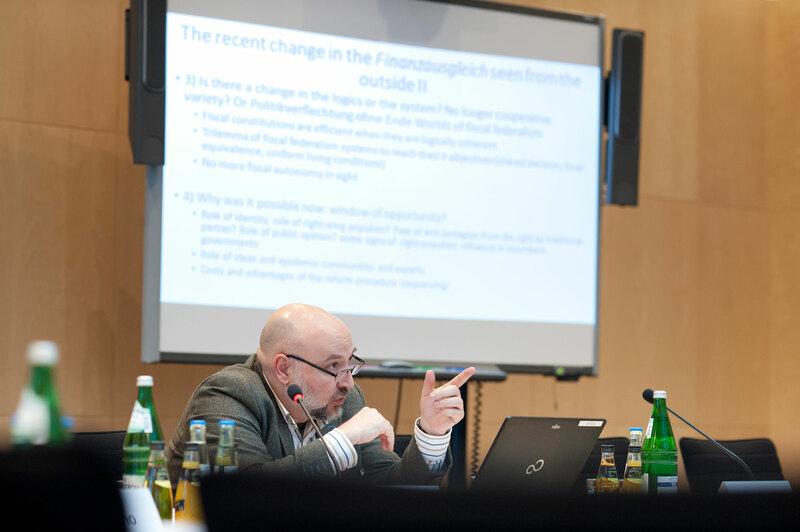 Three years later, Germany introduced a debt break to cope with Germany’s growing public debt. 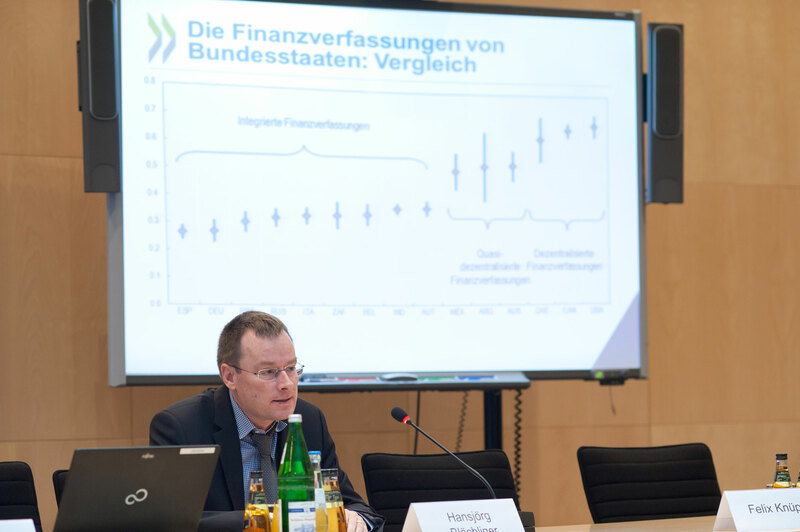 In December 2016, Germany’s fiscal equalization reform was approved by the German government after an agreement was reached between the Federal Government and the 16 Länder Premiers. 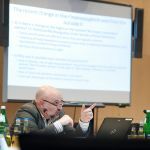 The new law on fiscal reform still requires two-thirds majorities in both chambers of parliament before going to effect. 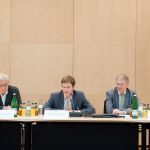 From 2020, Germany’s federal government is to transfer an extra 9.7 billion euros ($10.3 billion) to the 16 Länder, as states are called in Germany, which have long complained that the federal government burdened them with new tasks, such as child care, without adequately reimbursing them. 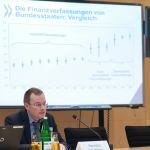 In exchange for the extra billions, the federal government is to get more intervention rights, including closer scrutiny of spending in the Länder which has been a persistent call from federal auditors. Likewise, the federal government will invest billions to help upgrade derelict schools, gain the prerogative to coordinate tax collecting and invest in public online services for residents to ensure internet service quality even in remote areas. Further, a federal corporation is to be formed to run and upgrade Germany’s highway system. Most importantly, though, the new system has abolished horizontal equalization between the Länder. Germany has now moved towards exclusively vertical equalization. 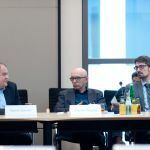 On this background, experts at the conference discussed how the three major reforms described above have and will effect Germany’s federal system and whether it is fit to cope with upcoming international as well as domestic political challenges. 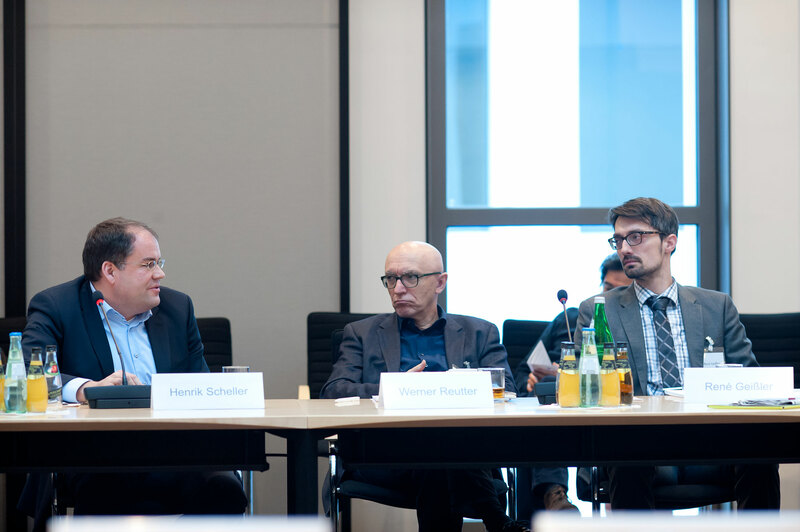 Discussions and presentations at the conference centered around questions related to the adaptability of Germany’s federal structure, fiscal federalism, division of competencies, the role of local government as well as managing diversity. Each topic was introduced by a German speaker. A comment was provided by an international expert. 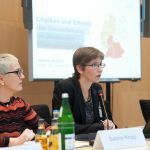 Even though Germany’s federalism, as is true for other federal countries, is unique the conference showed that international comparison is challenging but can help to provide new insights, by reflecting and questioning the “common wisdom”. 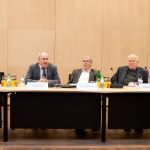 This became particularly apparent at the concluding panel discussion, moderated by journalist Albert Funk from the daily newspaper “Der Tagesspiegel”, led by Forum chairman Georg Milbradt (former Premier of Saxony), Jeny Bullerjahn (former Deputy Premier of Saxony-Anhalt) and Volker Ratzmann (from the Permanent Representation of Baden-Würtemberg to the Federal Government).